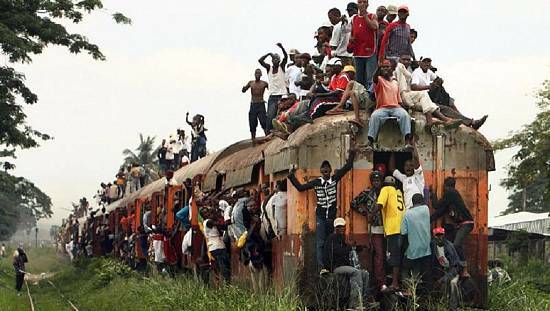 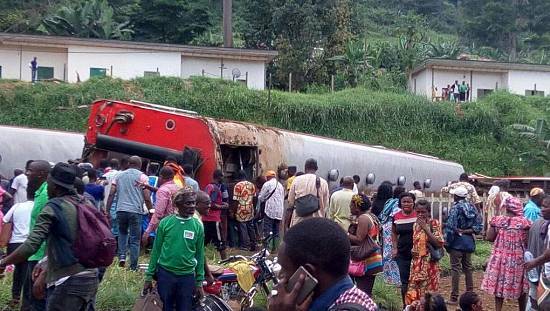 Cameroon’s “camrail” company was mainly to blame for last year’s train accident in the town of Eseka. 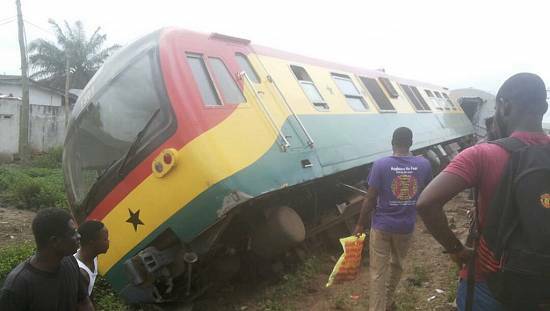 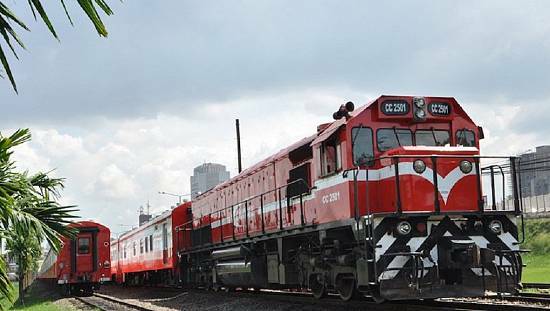 This is according to a final report released by a commission of inquiry which says the train was going at more than twice its speed limit, was overloaded and its brakes were defective. 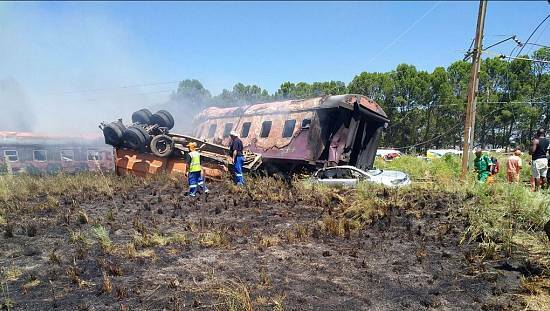 About 80 people lost their lives in the crash and 600 others left wounded.